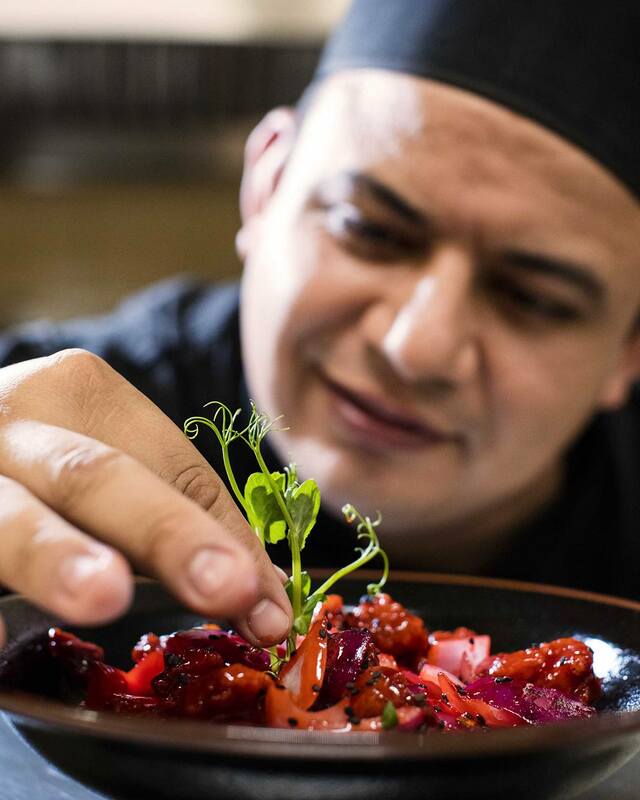 Adventures beyond your wildest imagination can be found in the Riviera Maya – not just within the jungles, ocean, and ruins that span the land, but also right inside the kitchens of our award-winning restaurants. The Gourmet Inclusive® Experience pairs premier chefs with the finest gourmet ingredients in the world to produce a truly indescribable culinary scene. 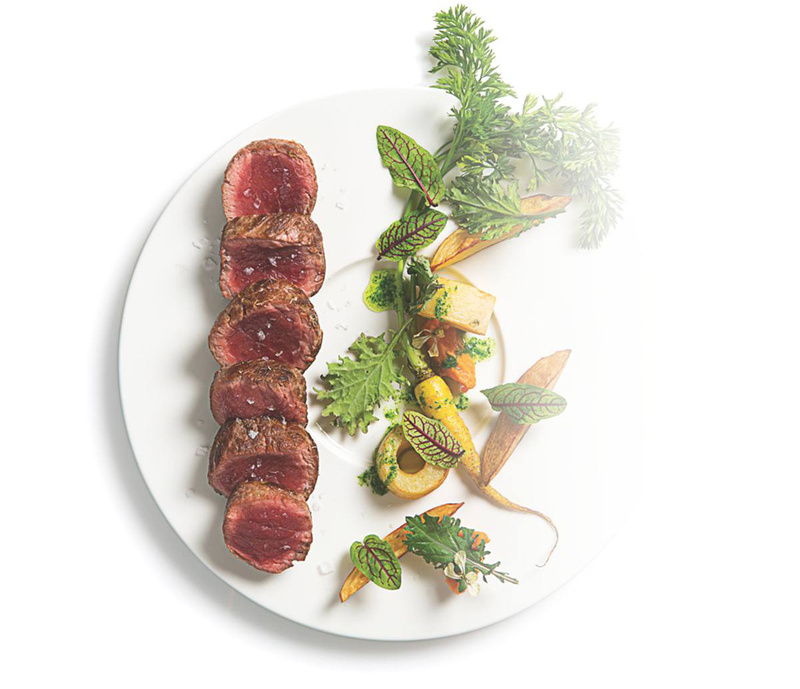 Each meal is infused with creativity and created with perfection, and our Wine Spectator award-winning wine list is crafted by sommeliers to ensure that every recipe has its perfect match. 24-hour room service with an array of dining options including Mexican, Italian, Asian and more. Every gourmet meal should have a fine wine to accompany it. Every day spent poolside or soaking in the sun should have a tropical cocktail to complement it. And every night spent in awe of the beauty of the Caribbean should have a spirit to match the mood. 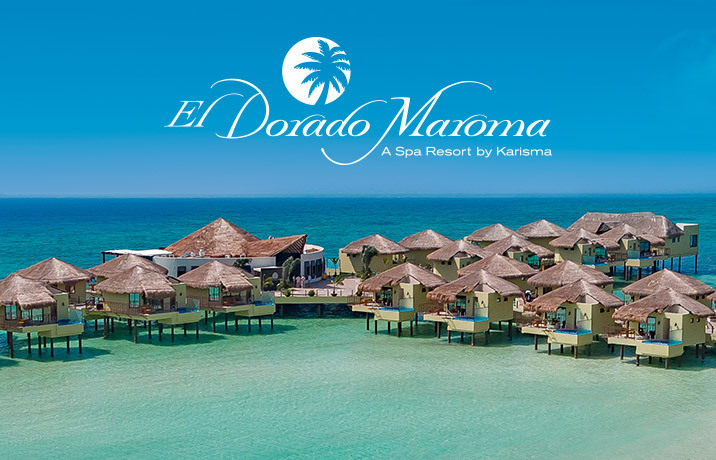 El Dorado Spa Resorts offer a premier selection of mixed cocktails, wines, beers, and virgin delights to elevate every moment in paradise to a celebration. Welcome to a completely new level of service. Craving a cocktail by the pool? 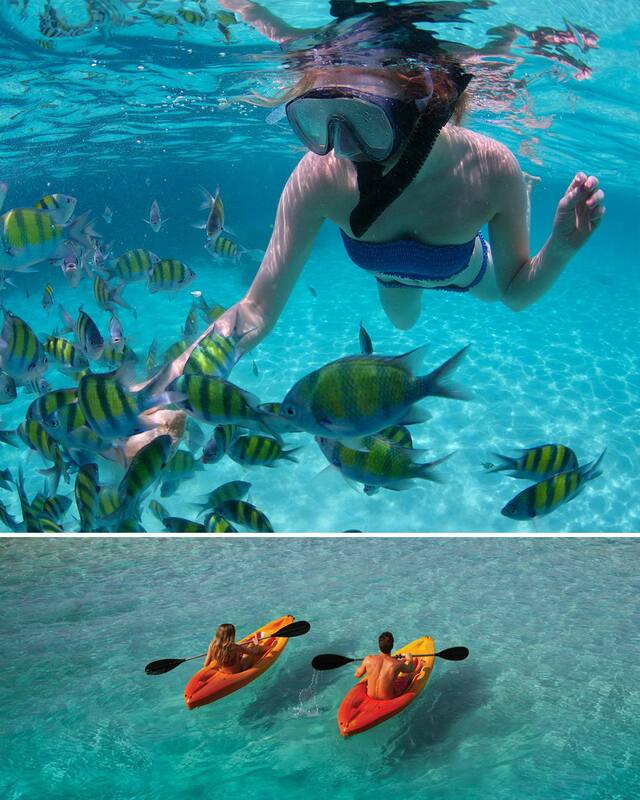 Seeking an exciting adventure in the Riviera Maya? Searching for the perfect setting to kick off a romantic night? Our staff of majordomos, pool butlers, mixologists, romance maître d's, and concierges are prepared to give you exactly what you need, whenever you need it. Absolutely no request is too far-fetched…. es un placer. 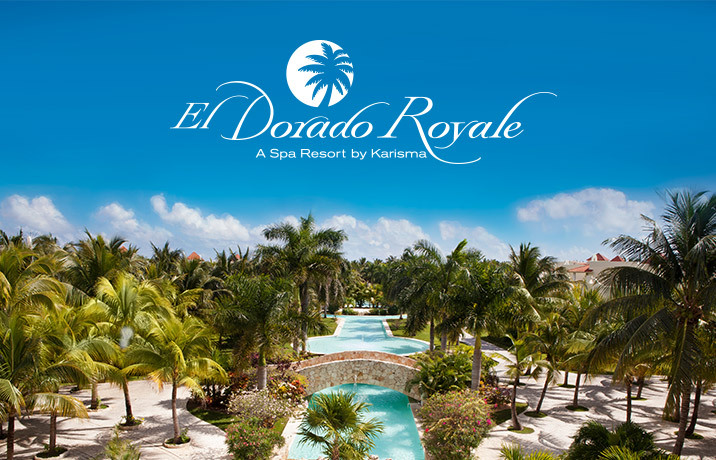 Every day spent at El Dorado Spa Resorts is a chance to discover a new passion. 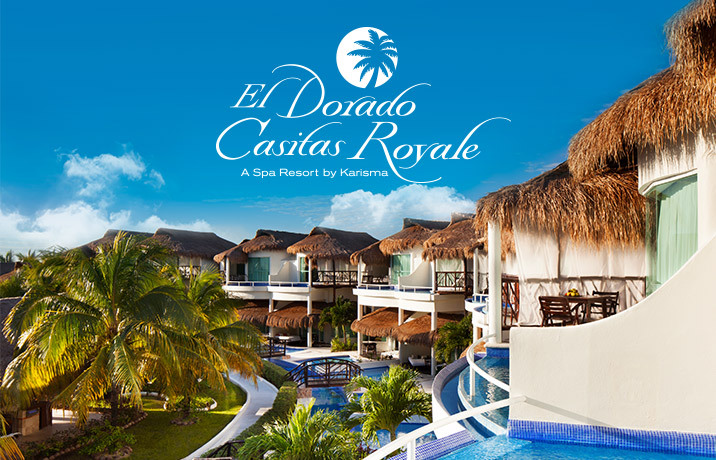 Enjoy exclusive access to a variety of luxurious amenities and an activities schedule that caters to everyone’s unique interests – from cooking lessons and kayak rentals, to yoga classes and live entertainment. 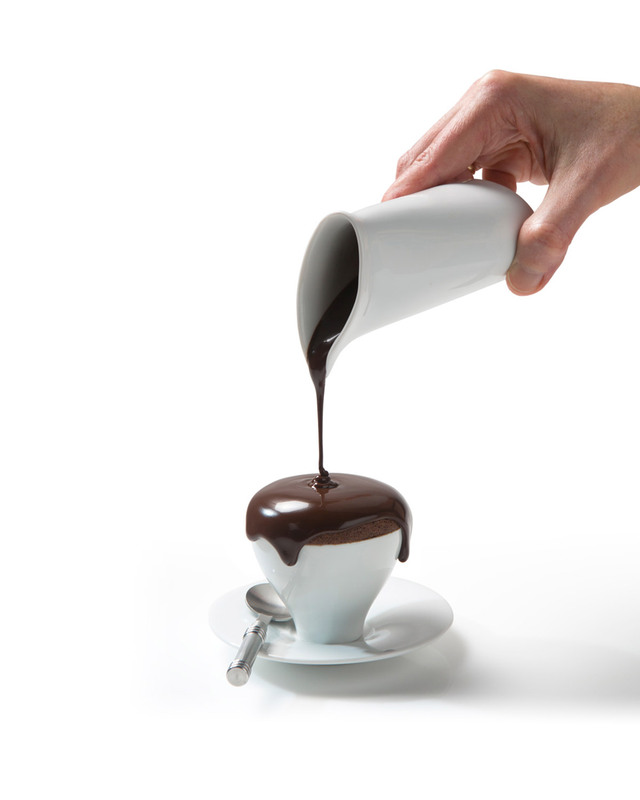 The Gourmet Inclusive® Experience is a statement of ingenuity, innovation, and passion. 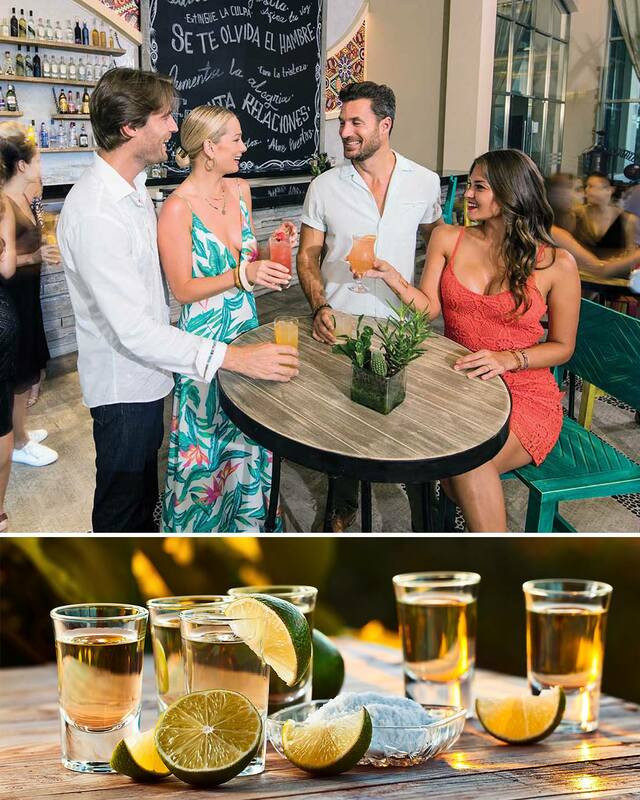 It’s a promise of cuisine crafted to perfection, globally sourced premium libations, service above and beyond the expected and activities inviting you to explore the beauty of the Riviera Maya. It’s an acknowledgement that every guest has a unique taste, perspective and desire of how their perfect getaway is pictured. 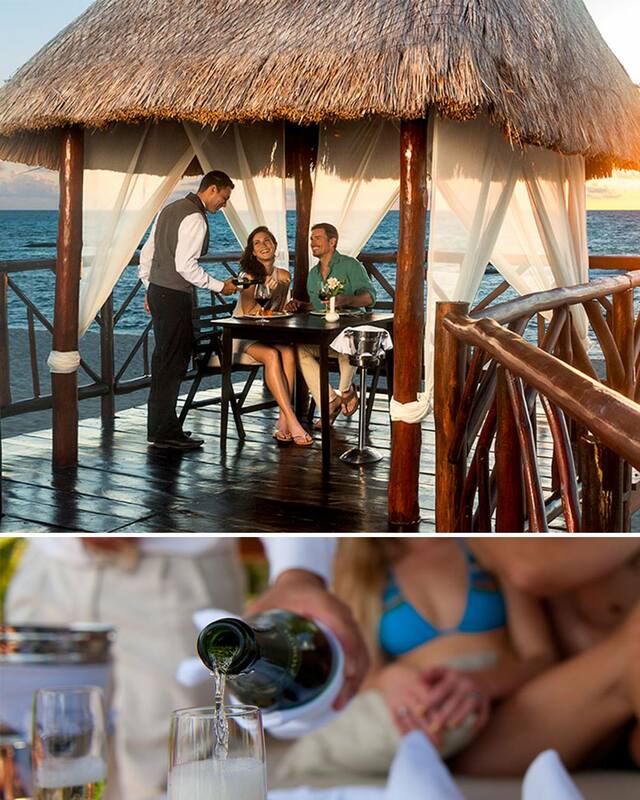 The Gourmet Inclusive® Experience guarantees that we take your individuality into account and tailor your vacation to your exact liking - down to every last detail. 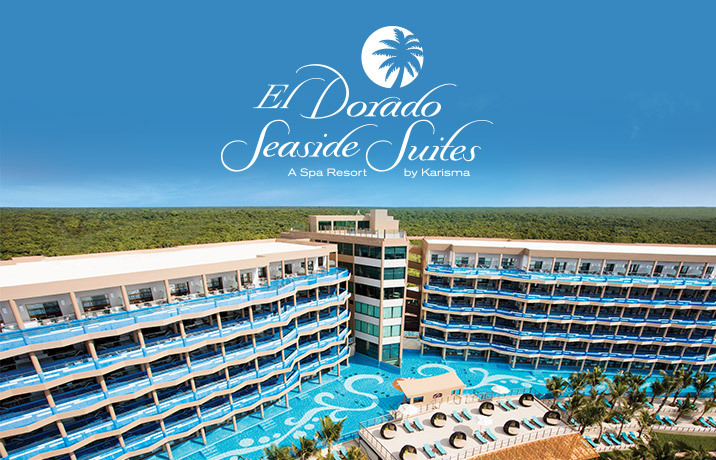 The moment you enter an El Dorado Spa Resort, you’ll be whisked away into a world of Five Star luxuries never before imagined.